Encore Learning Course 390, Crusades, will be held on Mondays. Ten two hour sessions start at 2:00 PM. The first session is on 10/1/2018 and the last is on 12/3/2018. 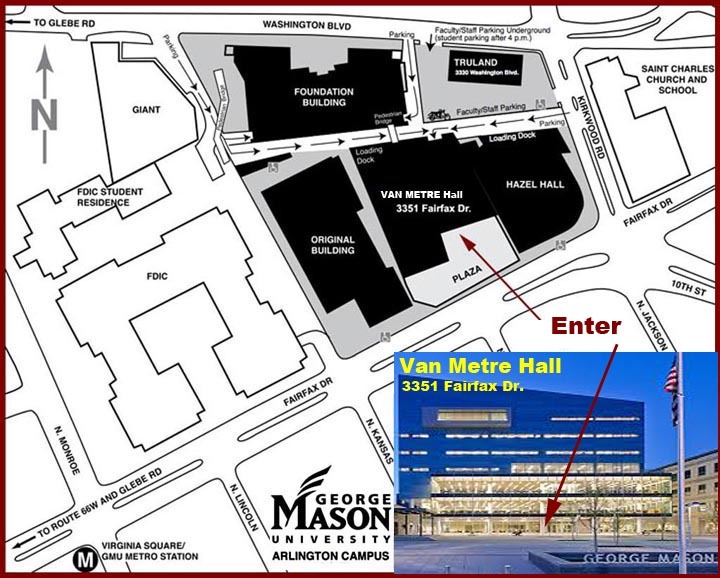 The classes will be held at George Mason University - Arlington Campus (Classroom will be posted here when known). Although the course is labeled "Crusades", it covers all wars among Christians and Muslims (and "pagans" and heretics), starting shortly after the death of Mohammed. The wars started with Muslim expansion into and conquest of previously Christian territories. After hundreds of years, when Constantinople was threatened and when the Byzantine Emperor sought help from the west, various Western expeditionary forces (some successful and some not) set forth for Outremer. The wars fought by these expeditionary forces were called Crusades by later historians. Some later expeditions were (mis)directed into other theaters and issues. We'll try to figure it all out. Why "among" rather than "between" Christians and Muslims? It's because shifting cross-religious alliances often put Christians and Muslims on both (or more!) sides of conflicts. Click this line for Crusades course Internet class materials. As usual, there are none. Handouts for the course, which include numerous Internet links, can be found on the Internet in two formats -- click here for the handout in .doc format, or click here for the handout in .pdf format. 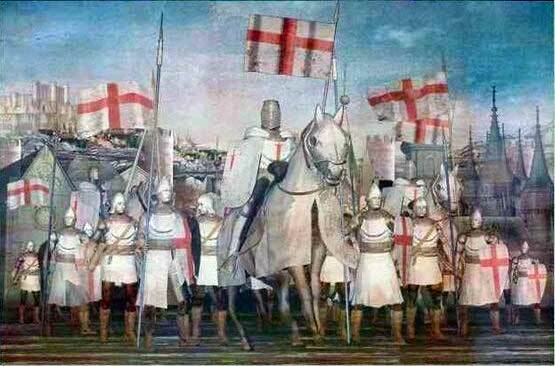 Hans Eberhard Mayer, The Crusades. Second edition. This has been used as a textbook for years. It's competent, fairly readable, covers the main crusades, and is concise enough to still be affordable. If you buy, make sure it's the second edition, not the first. Jonathan Riley-Smith, The Crusades. More recent than Mayer, Riley-Smith has a somewhat wider view of the Crusades as a movement. This book and Mayer's are really the only two reasonable candidates for a college-level textbook. Sir Steven Runciman, The Crusades. Three volumes. (Have you noticed the consistency in titling? Have you noticed the lack of imagination?) This is an older work and is recommended for those who have the time, money, and inclination to invest in the subject. Runciman has a definite point of view (pro-Byzantine) but his is by far the most readable narrative and, at three volumes, the most detailed account that is readily available. It says something about the work that it was written in the 1950s and is still available in paperback. Be careful, though; don't bother with the one-volume abridged version. If you buy, get the full set.